Dashboard warning lights can be confusing. Even when you do understand them though, they can still induce a temporary headache — especially when a certain warning light pops on for a maintenance item you just fixed. It turns out that an illuminated TPMS light doesn’t necessarily mean that it’s time to reinflate the tires. 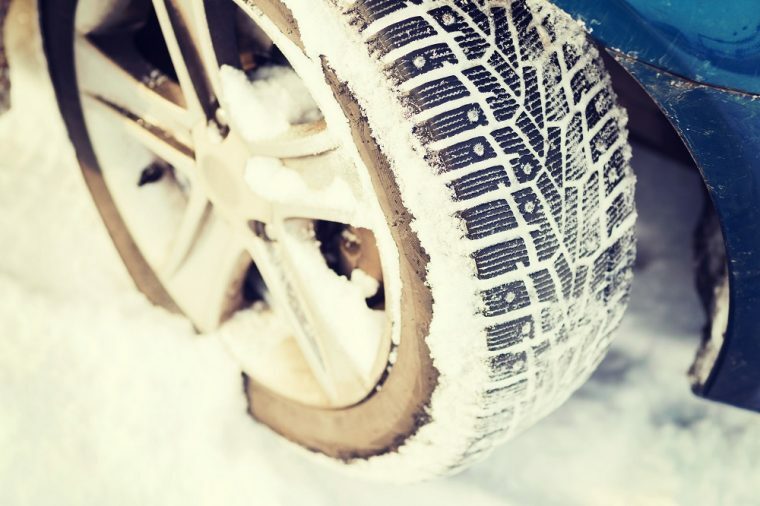 Get the lowdown on how cold weather can impact TPMS sensors — and how to tell if your tires are really low, or if the light is a false positive. The simplest explanation of a TPMS is that it’s an electronic system in your vehicle that detects tire air pressure and alerts you when tire pressure is dangerously low. Per Swedish Motors, the system gets its readings from special transmitting devices inside the tire. The TPMS warning light on the dashboard illuminates whenever the system’s sensors detect that the tire pressure has dropped 25 percent. 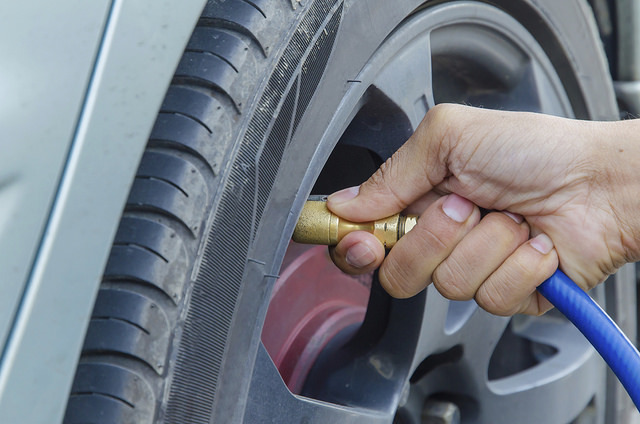 Chilly temperatures (like subzero, polar vortex-inspired ones) naturally result in decreasing your tires’ pressure. Thus, it’s normal for the tire pressure to fall below the 25-percent level, which triggers the TPMS light on the dashboard. If your tires were properly-inflated before the sudden temperature drop, though, it’s likely that the TPMS light will turn off on its own. As the vehicle travels, the air inside the tires will heat, which in turn, will increase the tire pressure to safe levels. So, the next time the TPMS light turns on, you might want to think twice about immediately reinflating the tires (which can result in overinflating the tires). On the other hand, if the TPMS light stays on well after you’ve been driving a while and the tires have had a chance to warm up, check the tire pressure and inflate the tires to help prevent a blowout. News Source: Swedish Motors, Inc.